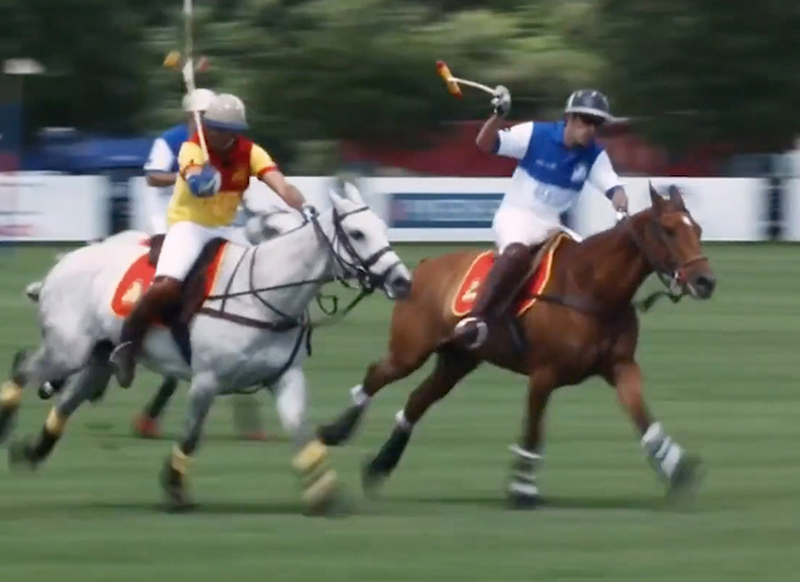 In 2009, the Al Habtoor family asked Nayla Al Khaja to create a documentary about their Polo team. Featuring two team members – the family’s two sons – the film walks the viewers through the heroes’ life, as they prepare of an international tournament. While they genuinely share their personal and candid vision of the sport, our characters also reveal the many challenges lying behind their passion. This big budget production was shot throughout 4 countries during 6 months, requiring to fly 30 horses to the United Arab Emirates and a crew from Germany. Smartly combining action shots and a series of intimate interviews, this powerful documentary is now available worldwide in all the libraries specialized in equestrian sports. This documentary was the second film to be shot with RED cameras in the UAE.